This is the New updated 2019 version Breasley Uno Vitality Plus mattress and it offers a all foam mattress with a 6cm layer of high grade visco elastic memory foam on top of a 14cm layer of standard block foam , This mattress offers a medium to firm feel and a bit more luxury than the firmer standard vitality mattress. 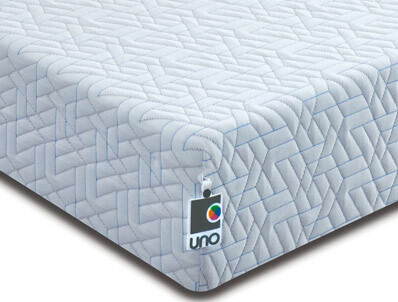 like all Breasley mattresses this model has been upgraded for 2019 with a new better quality quilted cover and like all the new 2019 range of mattresses from Breasley benefits from Fresche a anti fungal anti bacteria quilted top cover which helps the mattress stay cool and fresh during sleep time . 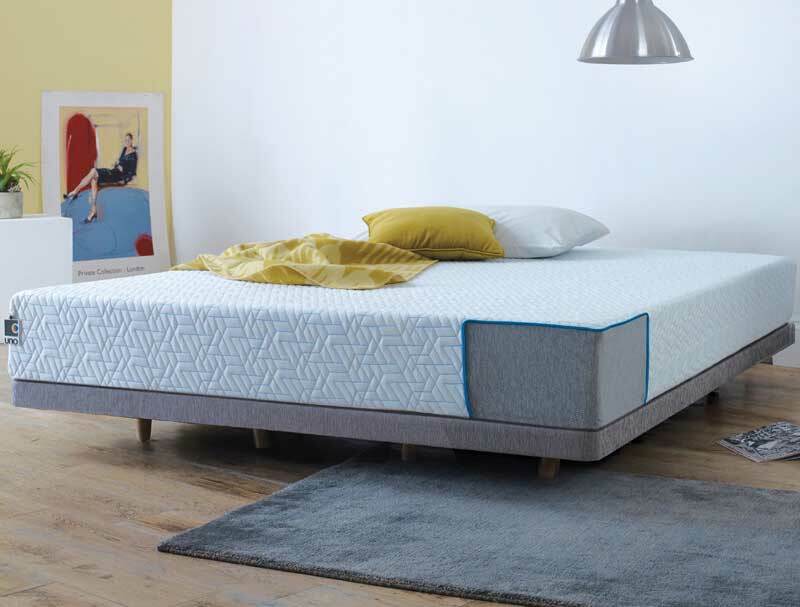 This mattress like all Breasley mattresses is delivered rolled to your front door , with all 5 sizes from single to super king size available on next day or choose a day delivery service which i s 1 man to your front door of building anytime between 10am and 5pm normally you will need to have someone at home to accept delivery on the day as driver can not call in advance with time .